LED light bulbs is now in demand because it is cost-efficient, cheaper and last longer. You not only save more energy but you're also helping the environment leaving very low carbon footprints. 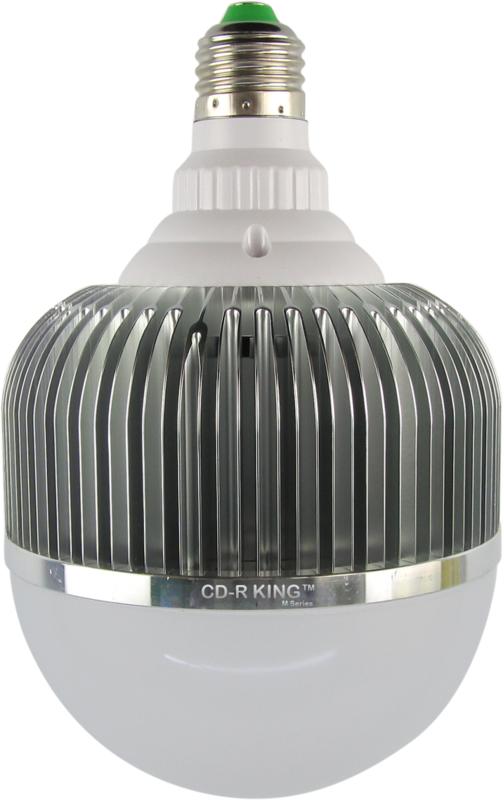 CD-R King responds to the demands of times and offers its loyal customers various LED light bulbs according to their taste and lifestyle. 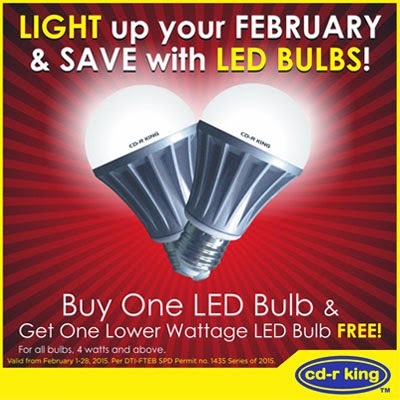 CD-R King gives its consumers the chance to try LED by offering them a great deal at competitive prices with buy-one-take-one promo. This is applicable only to all bulbs with 4 watts and above. The promo runs from February 1-28, 2015 only. 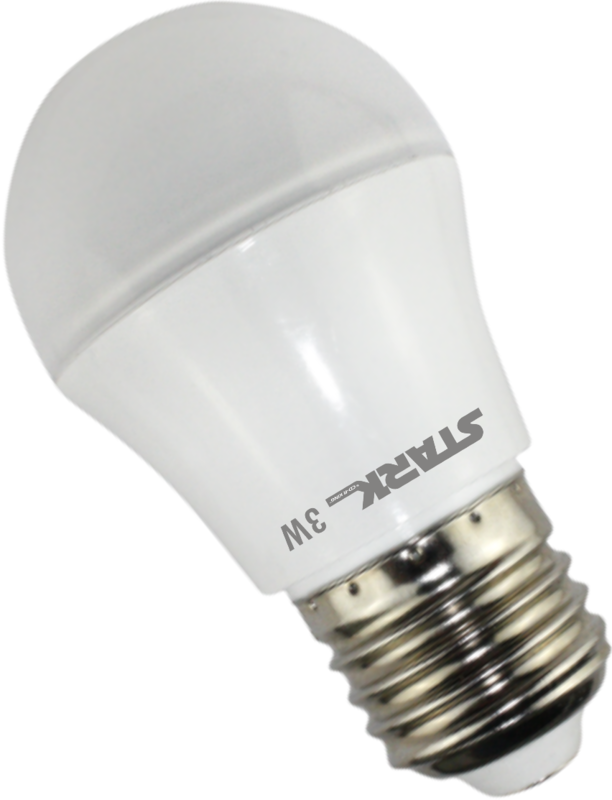 For a variety of LED light bulb choices, check it here. and Get 1 lower wattage LED Bulb FREE! (1) LED technology has actually become mainstream abroad and is just as cheap as traditional bulbs; leading brands won’t tell you this. (2) CD-R King is a direct seller (from factory, item goes directly to stores; there are no middlemen). (3) No celebrity endorsers and high-profile marketing campaigns.